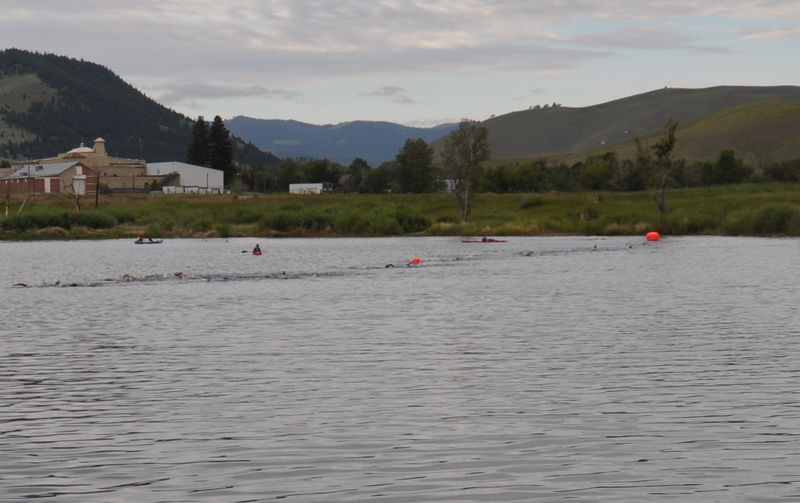 Yes, I survived my first Olympic Distance triathlon, the Spring Meadow Triathlon in Helena, Montana. If you read my previous post, you know my usual pre-race regret kicked in. I even thought about chickening out. But, in the end, Sunday morning found me at the start line, as expected. The event was at Spring Meadow State Park in lovely Helena, Montana. Helena is a small city of slightly under 30,000 people sitting just east of the Continental Divide, hard by the Rockies. It is a gold rush town, now morphed into the state capital. There is a lingering Wild West feel, hard to escape when the main drag is named Last Chance Gulch Drive. But Last Chance Gulch Drive is littered with latte-pushing coffee shops. Welcome to the New West. Among Helena’s interesting claims to fame, designer Liz Claiborne is buried there. And I thought I might die there, so Liz and I have something in common. 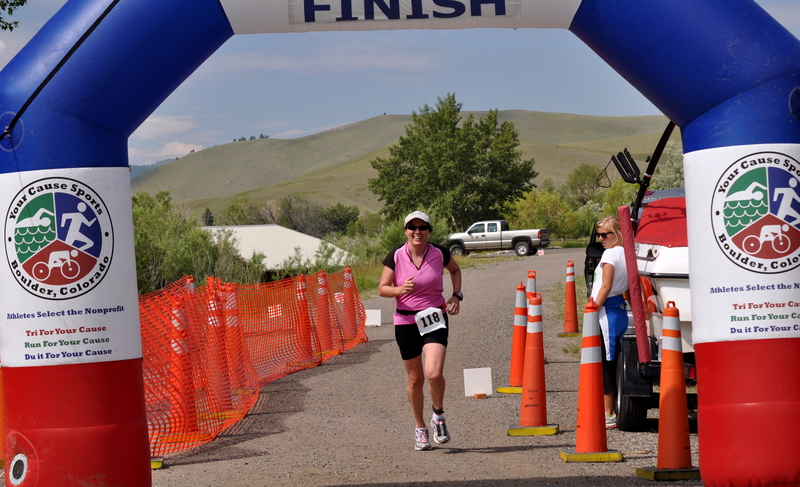 I picked the Spring Meadow Triathlon because I had read it was a small but well organized race in scenic Montana. It offered the Olympic Distance and the shorter Sprint Distance. I had already done a Sprint and was ready for a new challenge, so I registered for the Olympic. For the uninitiated, that’s a 1500 meter swim, a 25-mile bike, and a 6.2-mile run. Challenging, but manageable. To borrow a phrase from my friend Andie, I might be slow and sloppy, but I could get it done. Unfortunately, two nights before the race, I logged onto the race website and looked at the Olympic-distance results from last year. Yes, it was a small race; only about 60 people. But they all smoked it. Most finish times were in the 2:00-2:40 range. I figured I was looking at more like 3:30. I realized I was going to be last. Absolute Dead Last. I had visions of race officials waiting for me to arrive so they could take down the “Finish” banner. Kind of like the 2009 S2S Relay in Florida, where we had to beg them to keep the banner up until our team arrived. Also similar to last year’s Buffalo Run Half Marathon where I was saved from being last only because someone else missed a turn and got lost. “Please don’t let me be Absolute Dead Last,” I implored into the dark as I tried to sleep that night. It felt like I had been asleep only 15 minutes when I was awakened by a familiar noise: our Old Dog pacing the room and whining. Old Dog is 17 years old and deaf as a stone. She is in good health for her age, but she has bad spells. We make fun of her, saying that she is like a crabby old lady, pacing back and forth and complaining: “Where is my food? What is taking you people so long? What time is Wheel of Fortune on? I think someone stole my Social Security check.” Tonight she was having one of her bad spells, pacing the room as I lay staring at the ceiling worried about being Absolute Dead Last. Now, if we were home in Chicago, it would not have been a problem. She would have been pacing in the kitchen and I would have been snoozing away upstairs. But the house we stay at in Montana is a tiny cabin. The walls are not particularly solid, so even when I closed the door, I could still hear her. And at her advanced age, I couldn’t simply ignore her. What if I callously slammed the bedroom door (which I did), covered my head with a pillow (which I did) and tried to ignore her (which I tried to do) only to discover that this was it – The Big One, her final swan song? I couldn’t live with that kind of guilt. So I kept getting up to check on her and let her out. But she just kept pacing. It was going to be a long night. The next morning, I awoke bleary eyed. I had barely slept. I felt like death, but at least Old Dog was still alive. With a sigh, I started to pack for Helena. I organized my stuff and checked over my bike. I fretted about being Absolute Dead Last. Finally, we loaded up the car. My husband drove so I could nap, but my adrenaline and the scenery kept me awake. Old Dog, it should be noted, slept soundly. We arrived in Helena, picked up my race packet, and checked out the course. We grabbed pizza for the kids and left them in the hotel with the dogs while my husband and I went for a nice, calm dinner. We returned to the hotel to find the Old Dog pacing again. Needless to say, an Old Dog and a new environment don’t mix. She was like a cranky old lady: “Where the hell are we? It smells funny here. What time is Wheel of Fortune on?” I am not sure Old Dog ever settled down that night, but exhaustion got the best of me and I eventually fell into a fitful sleep, catching a few hours at best. The next morning, I was at the race by 6:30 to set up my stuff. I did my pre-race swim (yes, Coach Nina, I did!). Before I knew it, there was the countdown, 3…2…1…, and we were off. I ran into the water and dove in. I started swimming, spacing myself a little bit away from the other competitors. I tried to get in the groove. However, every time I raised an arm over my head, I felt fatigue. Every cell in my body was exhausted. But it wasn’t a classic muscle-fatigue like after a hard workout. No, this was different, a vague all-over tiredness. Then I remembered: I have felt this before. Walking up the stairs from the laundry room when I had newborns. Walking up to campus after pulling an all-nighter in college. Walking through customs at Charles de Gaulle airport after being awake all night thanks to that wacky French guy sitting in front of me on the plane. It was exhaustion caused by lack of sleep. That damn dog. I was going to be last and it was all her fault. I thought about quitting. There was no way I could make it. I was too tired. As I approached the first buoy, I fell in behind a guy who was swimming water-polo-style (with his head of the water the whole time). I figured if I just followed him I wouldn’t need to bother sighting, so that would save a little energy. I continued to think about dropping out, but before I knew it, I was around the second buoy. I kept up with water-polo-style-guy and soon enough we passed some other swimmers. Ha, I am not last! There are at least two if not three people behind me! I can’t quit now. I kept up with water-polo-style guy right to the end, and followed him up the beach. My husband was there and told me I finished the swim in 36 minutes. Better than expected. Thankful to be out of the water, I grabbed my bike and headed out. I spotted two riders in front of me. No problem, I’ll catch those guys. Except, as I pedaled along, they got farther and farther away. I wanted to yell “Hey guys, wait up!” Instead I watched them slowly drift away from me. I knew there had been at least two swimmers behind me in the water, but they were nowhere to be seen. No one in front of me. No one behind me. I was all alone on an empty country road. All By Myself. Suddenly, involuntarily, the chorus to the song of the same name started echoing in my head. “All by myself, don’t wanna be, all by myyyyyyy-self anymore…” I pedaled through the empty landscape with that darn song stuck in my head. I tried to block it, but I couldn’t. I tried pedaling faster, thinking that somehow I would leave the song behind, but no luck. I tried to up the ante, dredging up songs by Leo Sayer, Christopher Cross, and other horrible, whiny songs from the 70’s, but nothing could release my brain from the stranglehold that All By Myself had established. (On the plus side, the next time my friend John Frenette challenges me to a bad-song contest, I will have some good ammo. Ride Like the Wind, my friend.) Then, as the All By Myself chorus was echoing through my mind one more time, someone passed me! I was no longer alone! He zoomed by with a friendly greeting and a big smile. Suddenly, I had a goal: keep this guy in my sight because, as the song says, “I don’t wanna be all by myself anymore.” I hung behind him as best I could. Eventually, another rider appeared on the horizon in front of us. Friendly Guy in front of me passed said rider, and a few minutes later I did too. According to the marking on his leg, it was a 64-year-old man. (Racers have their distance, Sprint or Olympic, and their age written on the back of their calves.) Can I really be pleased with myself for passing a 64-year-old guy? Hell yes, I can. 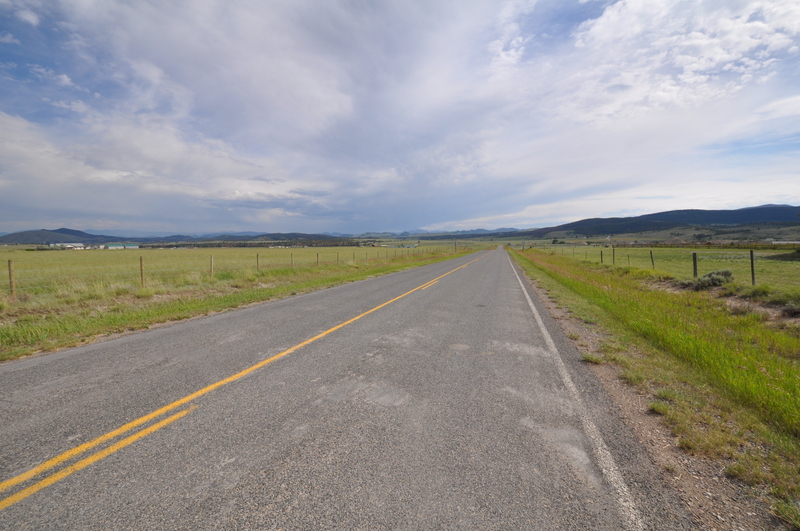 As we headed back into town, the Sprint-distance cyclists merged in with us. Suddenly I was surrounded by people. Slow people. People I could pass. It was exactly the ego boost I needed. Nothing could stop me now. Except the run, of course. I rode into transition finally having shaken my earlier exhaustion, but still cursing the old, deaf dog. I ditched the bike, pulled on my running shoes and headed out. I was right in the thick of the Sprint Distance athletes at that point, so I was surrounded by people. Naturally, I checked every runner’s calf for an S or O (Sprint or Olympic) and each person’s age. A woman passed me and I glanced down at her calf. It said she was 52. I was surprised, since she looked much younger. Another woman passed me. Her calf said she was 56, but the only clue to her age was the gray hair peaking out from under her baseball cap. About a mile later, I was running with a woman I guessed to be in her 30s. She was fit, she was toned, her skin was luminous and had not a single wrinkle. As she passed me, I checked her calf. 54! Are you kidding me? And so it went, me being passed by people a decade-plus older than me who looked about half my age. These darn Montanans: active, fit, healthy, with the most beautiful skin you have ever seen. Apparently the Fountain of Youth does exist, and it is in the mountains around Helena, Montana. So go book your flight to Helena right now, and you, too, can find the Fountain of Youth. Maybe it will help my crabby insomniac Old Dog. Thanks Chanthana. Now if I can only figure out how to look as young as those ladies do, I’ll be all set. Holy crap what a fantastic race report! I am flattered with the mention, and—yes—now haunted by that song. Hilarious! Thanks John, Glad you liked the write-up. And I am happy to share bad songs with you anytime. There are so many, after all! HILARIOUS. Being one of those Old People at 51, it’s always something of an ego bender when someone 70 passes you. And yet, when I pass a 25 year old..>>BEAUTIFUL!!! 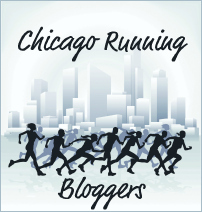 Great race report, and glad to have found your blog!! Thanks Ms V. It is always better to be the passer than the passee, regardless of age, isn’t it? And yes, I just made up the word passee. Blog prerogative.